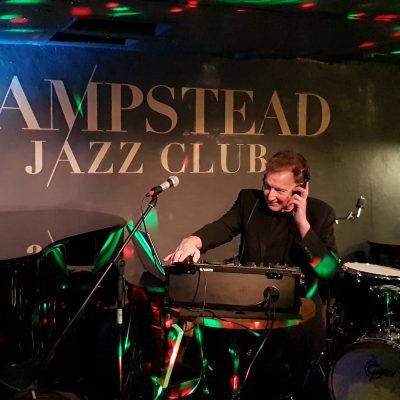 Back for 2019, Hampstead Jazz Club – “Saturday Night is Party Night – Disco” with Nigel Williams, one of the top presenters at Jazz FM. DJ Nigel as he is affectionately known will be playing the best of the 70s and 80s Disco to dance to. The voice of Nigel Williams has become familiar to many thanks to an illustrious career in broadcasting. He entered the radio industry straight from university having studied Electrical & Electronic engineering. Since then he has presented a wide range of programmes for the BBC, Heart, Magic and Smooth Radio. 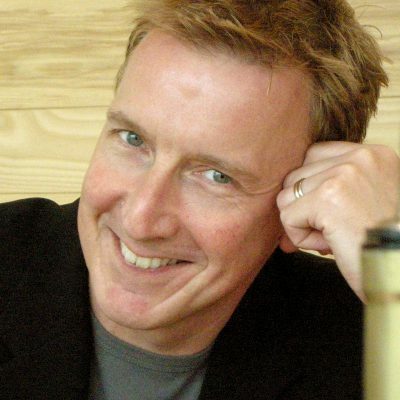 He can currently be heard hosting Jazz FM‘s breakfast show. 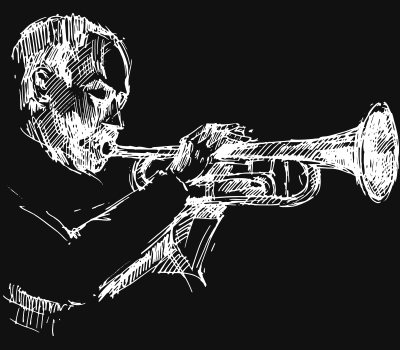 Starting with a mellow collection of music, building up the dance tempo as the night progresses, to what will be a memorable evening of great music and drinks from the Jazz Club bar and snacks/nibbles from the Duke of Hamilton kitchen available to purchase. Entry Tickets are limited so book early.